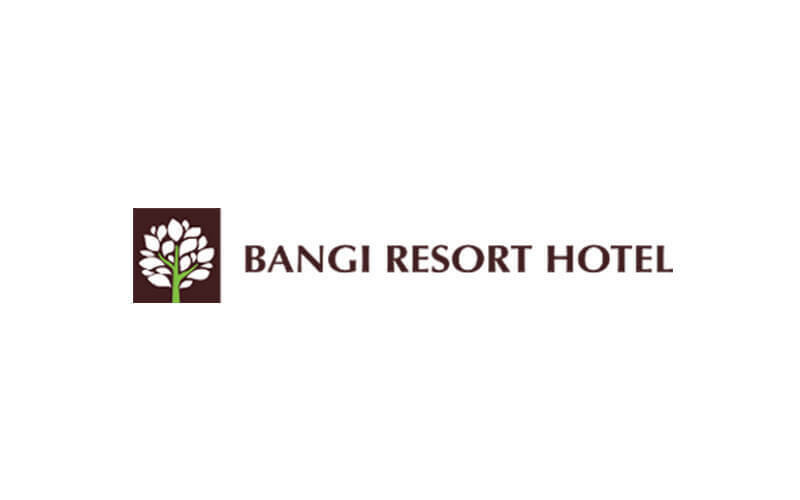 Bangi Resort Hotel offers 5-star chic accommodation to complement Putrajaya's urban vibrancy. 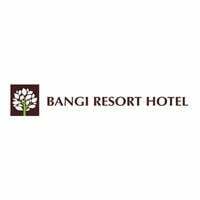 Guests are pampered with a sundry of recreational facilities including a fitness centre, garden, golf course, spa, sauna, squash and tennis courts, outdoor pool, and more. Hungry guests are similarly treated to a diverse spread of in-house culinary offerings such as international and local buffets at Funtasia, contemporary Japanese delights at Kazumi, Chinese cuisine at Harmoni, pastries at Lavista Xpress, and beverage galore at Tee Off Lounge.